Hawaii Wedding Planner, Hawaii Wedding Coordinator, Katy Castillo Weddings: Cute Cupcake! 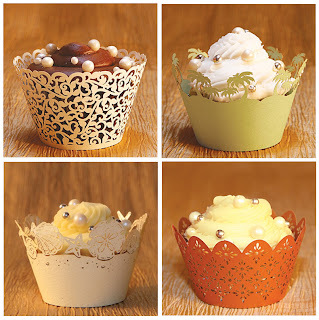 These gorgeous cupcake wrappers from Paper Orchid add a little something special to your cupcakes. The wrappers can also be used to decorate votive candles.